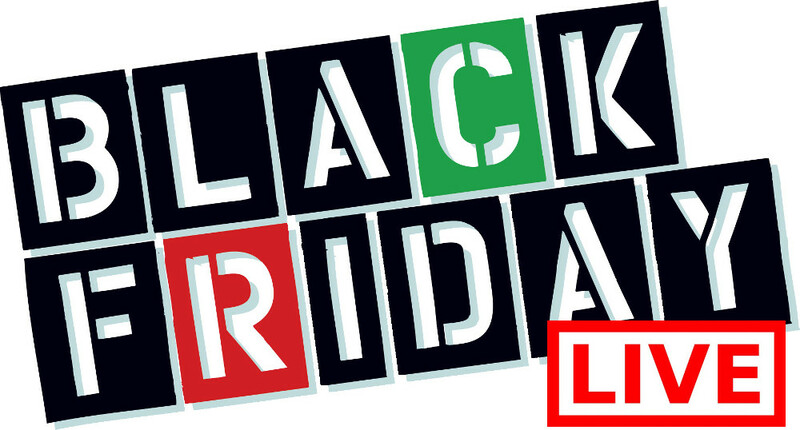 Today be sure to check out the HOT Black Friday sale at Reitmans Canada. Shop online and you will save 40% off regular priced items. This sale ends tonight, November 23 2018, while quantities last. Reitmans has FREE shipping on all orders of $99 or more. 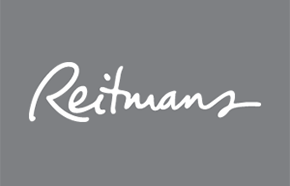 Click here to shop at Reitmans Canada. 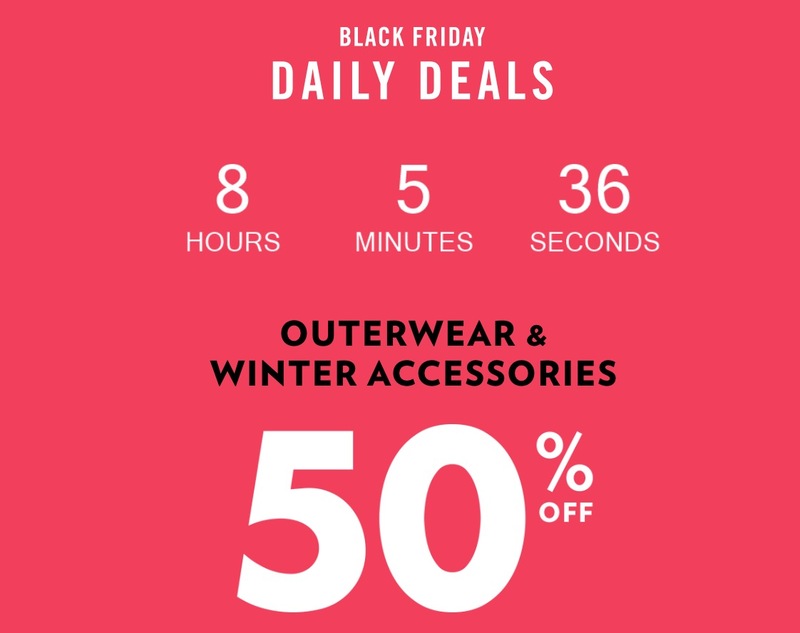 Reitmans Canada has a great Black Friday Daily Deals available now! Save 50% off Coats, Winter-Clothes & Hyba Outerwear. 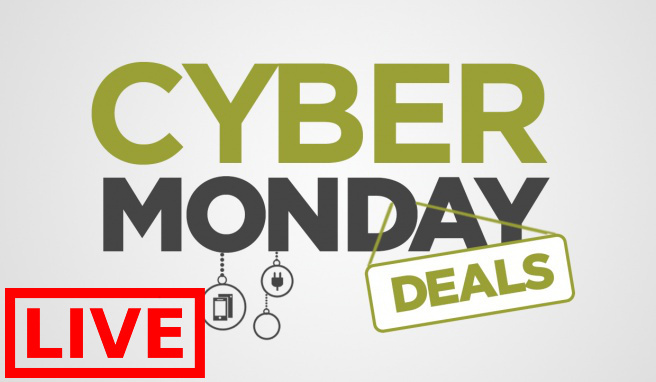 This Reitmans Black Friday Daily Deal is valid today, November 21, 2018, until 11:59 pm ET. Click here to view Reitman's Canada offers.